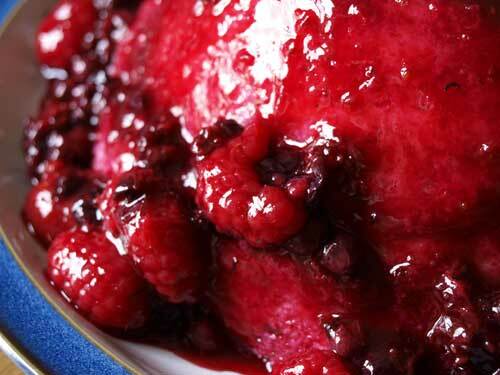 There are many recipes for summer pudding on the web, so I'm not going to post one as I didn't actually use one lol! 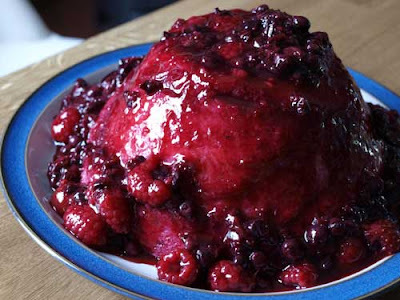 I've make a summer pudding at least once a year, usually about this time when all the soft fruit is available, I suppose I've been making summer pudding for about 25 years and I love that combination of sweetness and sharpness with the soft fruit soaked bread -mmmm! Oh how I love Summer Pudding! A truly British recipe. There's not many things nicer. Defo going to have to make a summer pudding this year! I just happened upon your blog. Love this recipe. And the photo is super! That is one gorgeous pudding! Oh yum and such a lovely colour too. I've still never made one. Wow, look at those berries! Yum.